The help, guidance and support of a psychologist can ensure your recovery process is more sustainable. 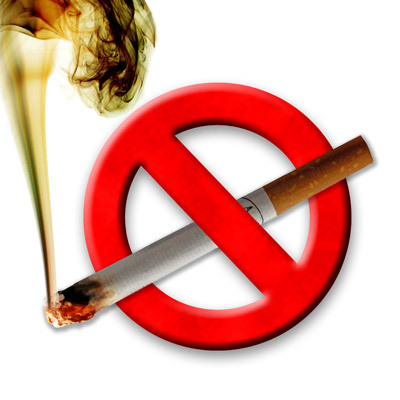 We have experienced great success with the use of psychological therapies in the process of quitting smoking. They will help you manage any withdrawal symptoms that may include irritability, anxiety, depression, increased appetite and or weight gain and treat the underlying addiction. Smoking is a physical addiction and a psychological addiction. Nicotine is a highly addictive drug, it can act as both a stimulant and a depressant. Nicotine creates a chemical dependency that can very be very strong, many smokers feel that it reduces their stress levels, alleviates emotional problems, regulates feelings and relieves feelings of depression and anxiety. Smoking can for some feel like the one stable, dependable consistent in their life and to remove it can create feelings of loss, unresolved issues may surface. Recovery from any addiction is and an emotional journey, therefore it’s necessary to seek help and support from a psychologist. A psychologist can help you to identify the triggers for your smoking and help you to develop coping mechanisms to cope with those situations. If you choose Nicotine Replacement Therapy or stop-smoking medications like Zyban / Prexaton (Bupropion) or Champix (varenicline) a psychologist will help guide and inform you of any potential side effects for example if you have / have had depression or anxiety psychosis, bipolar disorder, schizophrenia or schizoaffective disorder, some medications or quit smoking aids may not be suitable for you.